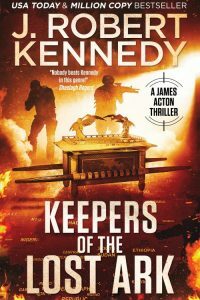 ONE OF THEIR OWN HAS BEEN TAKEN! 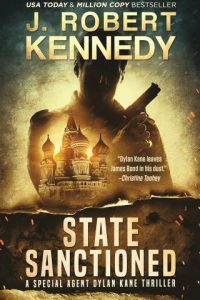 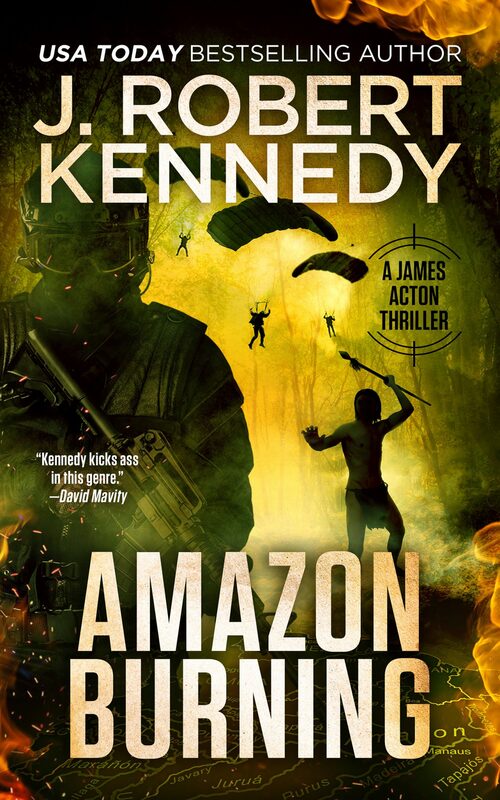 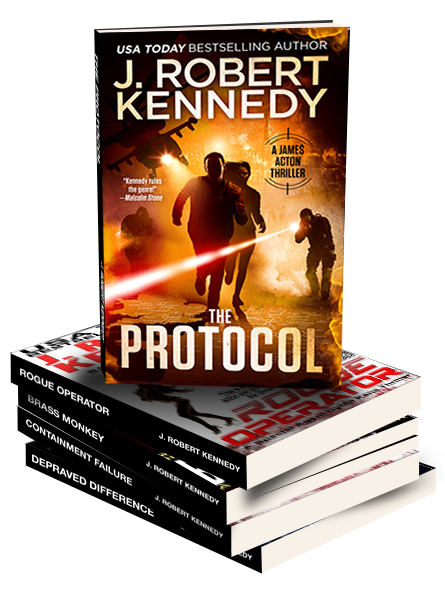 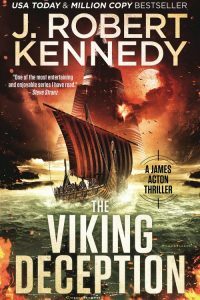 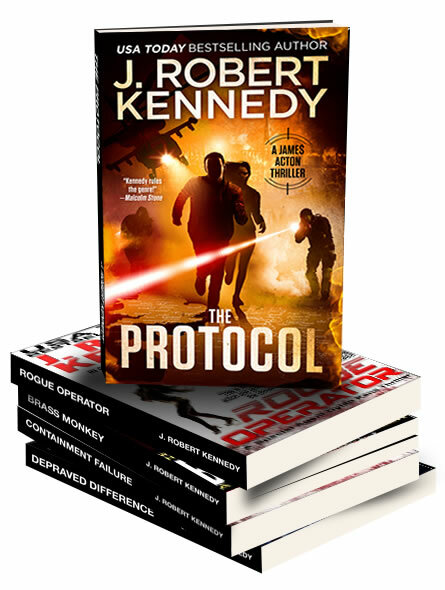 From USA Today bestselling author J. Robert Kennedy comes Amazon Burning, the latest installment in the action-packed globe-spanning James Acton Thrillers series where Acton and his allies are in a race against time to save one of their own, while behind the scenes a far darker, sinister force is at play, determined to keep its existence a secret from the world. Amazon Burning, the latest novel from J. Robert Kennedy, now available in print and eBook format wherever books are sold.